For over 35 years Ullman Sails has been devoted to helping customers reach their sailing goals. Whether you are a cruiser or racer Ullman provides the highest quality sails and service available. 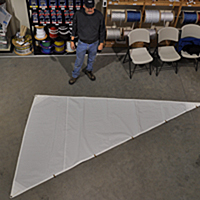 Ullman’s singular reputation and demonstrated leadership in the sailmaking industry has been proven year after year. Ullman Sails customers have a long list of success stories including Olympic medals, offshore and one-design championship titles, and devoted blue water and coastal cruisers. 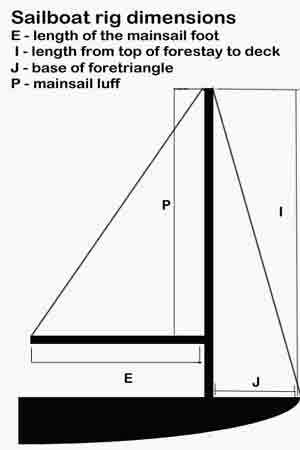 We offer a measuring service in order to find the best fit for your sailboat at a competitive price. Please contact us for a free quote. 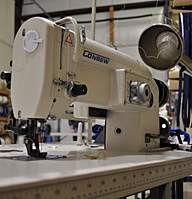 We take pride in the quality of our repairs and fast service. 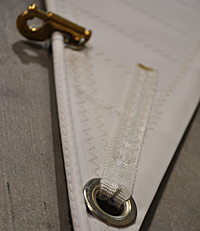 Sailors ourselves, we are aware of the importance of a sail’s performance and appearance even after repairs and alteration. 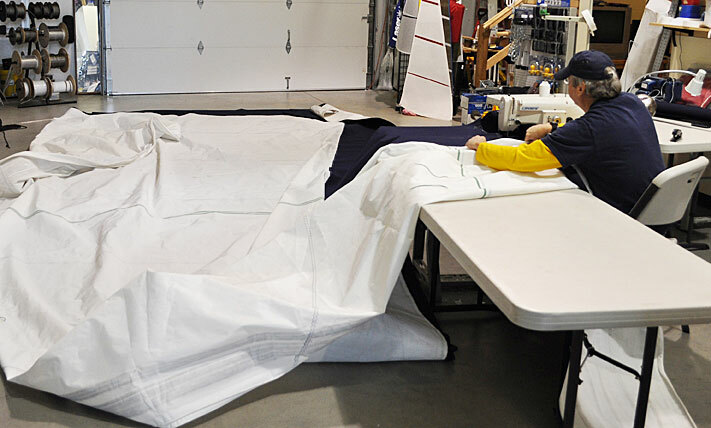 We repair racing and cruising sails with high quality materials to match your sail’s technology and color scheme for a nearly invisible repair.